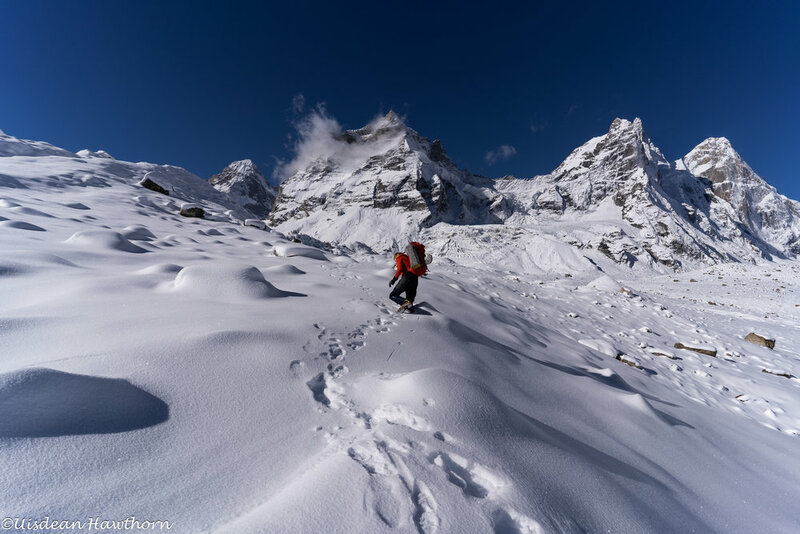 hagshu base camp. Jammu and Kashmir, India. Latok I and III reflection. 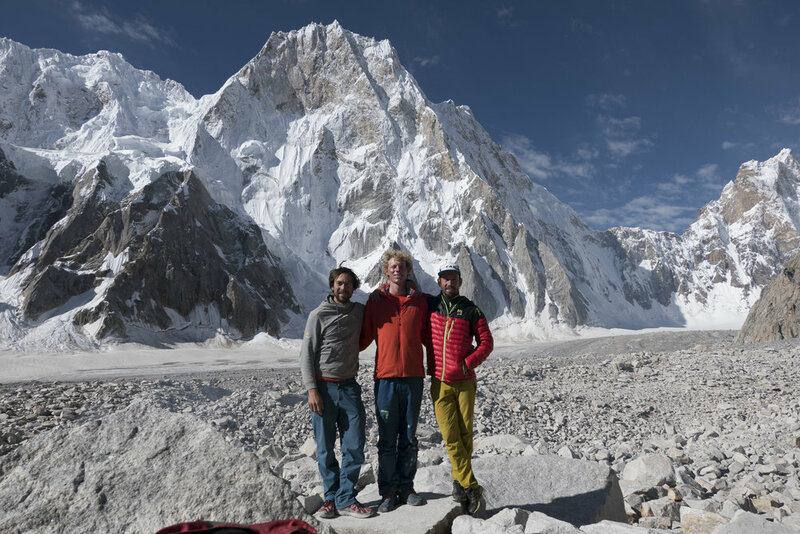 Karakoram. Pakistan. Day 4, North Ridge Variation, Latok 1, Karakoram. Pakistan. 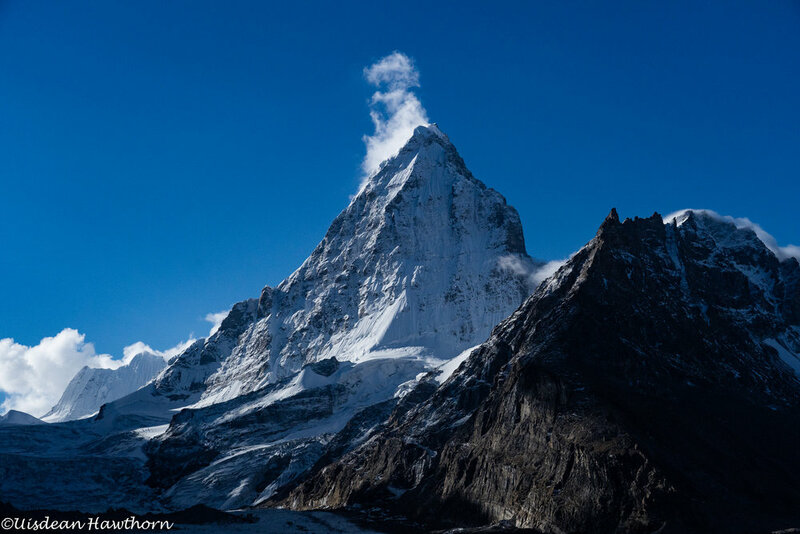 Day 1, North Ridge Variation, Latok 1, Karakoram. Pakistan. 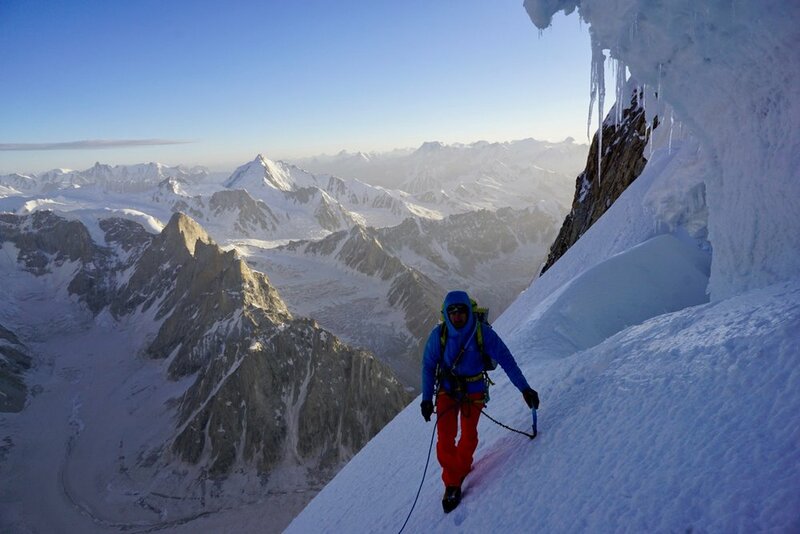 Ales Cesen, Day 2, North Ridge Variation, Latok 1, Karakoram. Pakistan. Luka, Ales and Tom. Day 5, North Ridge Variation, Latok 1, Karakoram. Pakistan. Uisdean Hawthorn on 'Fun or Fear' (ED2), Mt. Jezebel, Revelation Mountains, Alaska. First ascent. Uisdean Hawthorn in the morning light. Fun or Fear, Mt. Jezebel, Alaska. 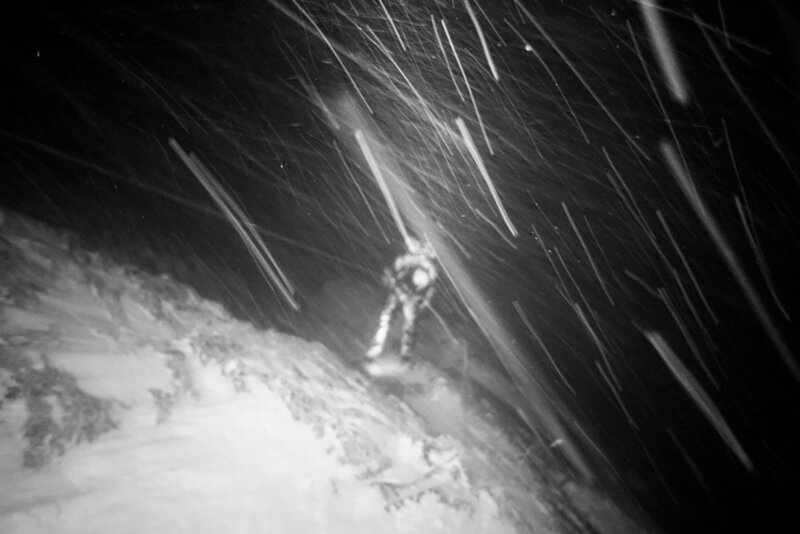 Luka Strazar on the travnik/šite couloir, julian alps. slovenia. 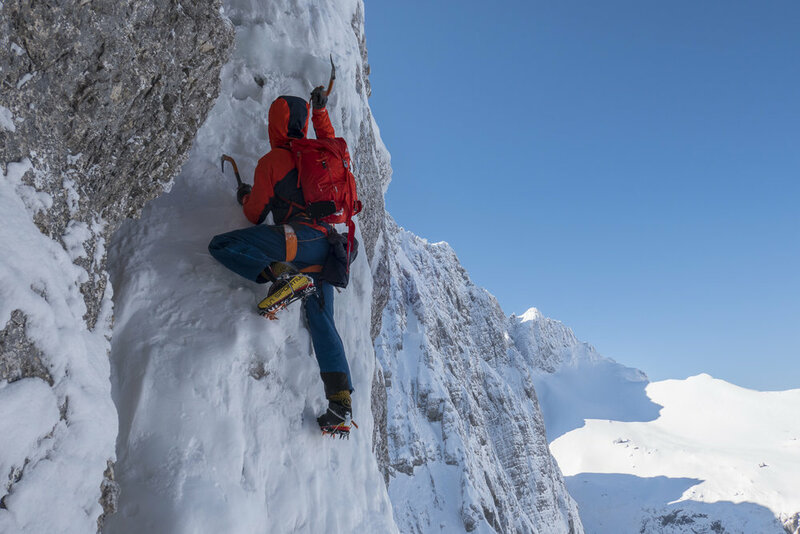 Marc-Andre Leclerc attempting a winter ascent of Ha-Ling, Canmore. Canada. Uisdean and Tom 'enjoying' a bivi. Fun or Fear, Mt. Jezebel, Alaska. 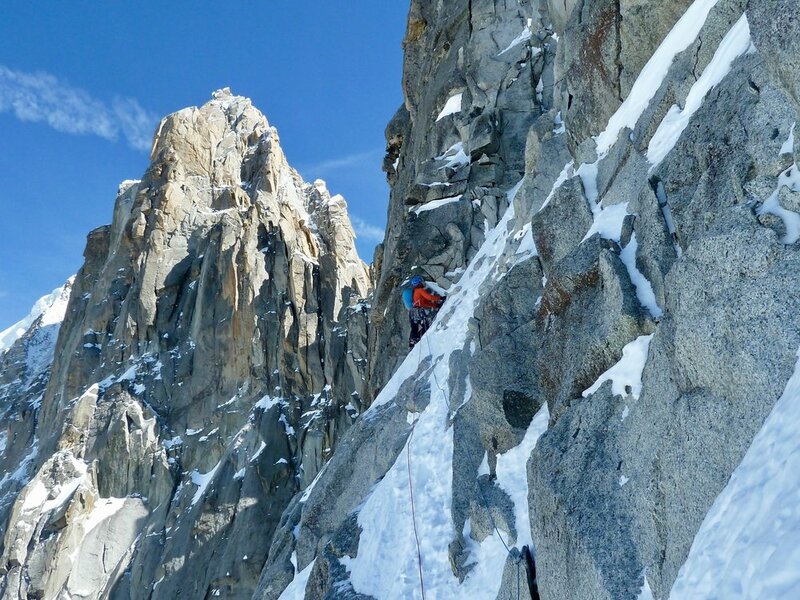 aiguille du ciseaux, chamonix. mont blanc. tony stone on the summit of fitzroy. patagonia. house/anderson route, mt. alberta. canada. 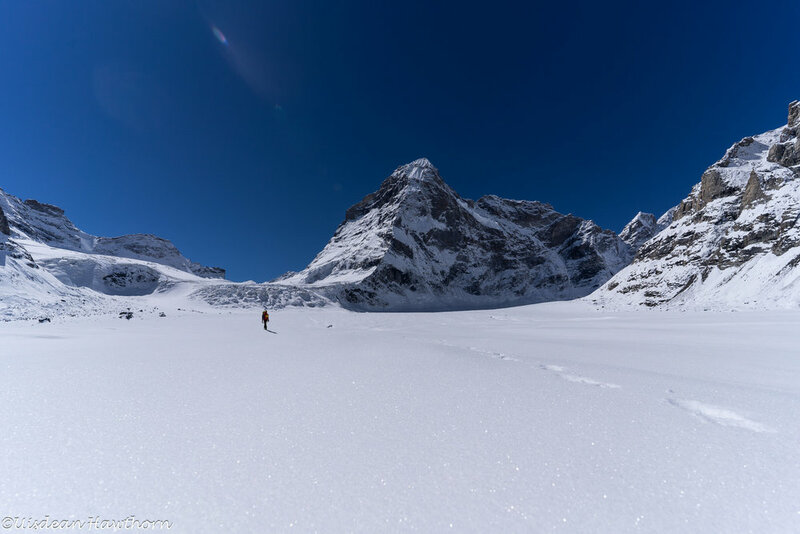 walker spur, winter ascent, grandes jorasses, mont blanc massif. 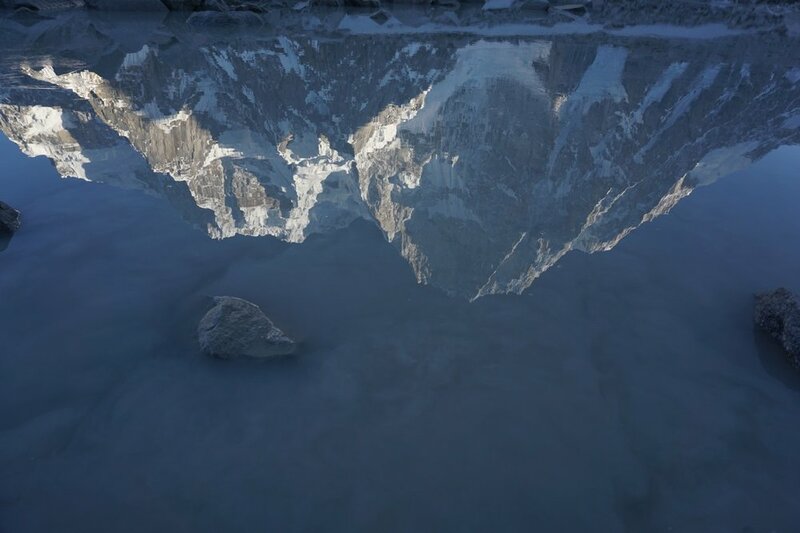 Chamonix. 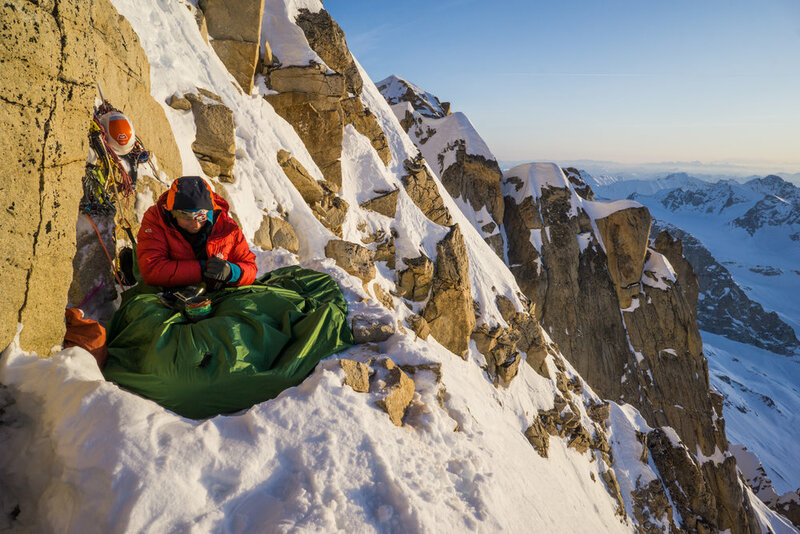 pete graham on the walker spur, winter ascent, grandes jorasses, mont blanc massif. Chamonix. 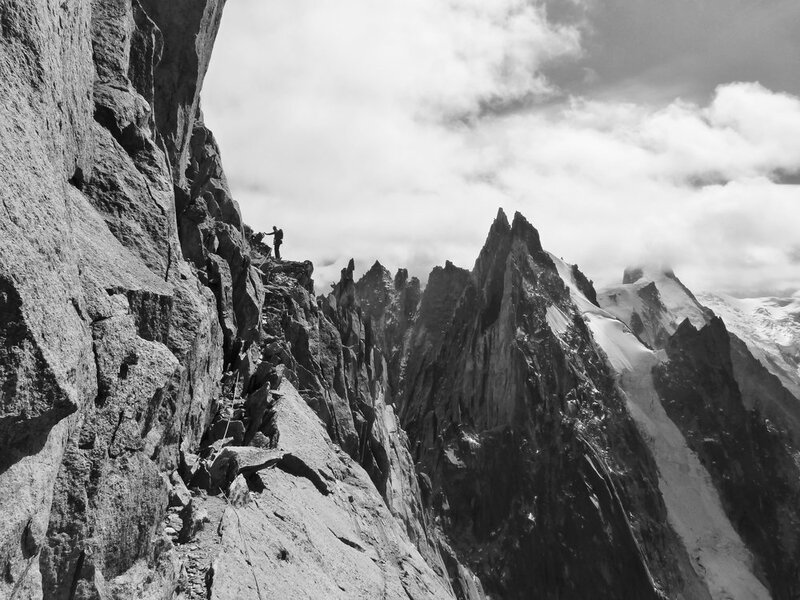 pierre allain/classic route, le dru, mont blanc massif. chamonix. 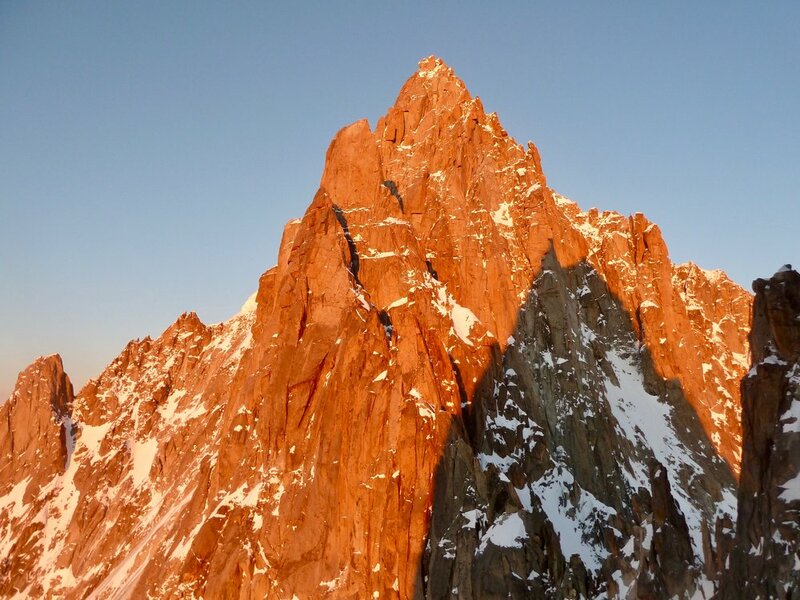 sunset from the mont blanc massif. chamonix.